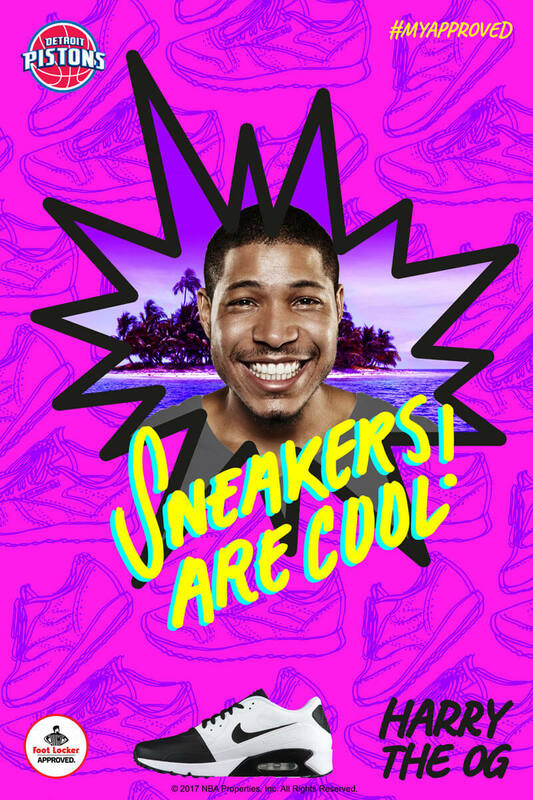 Foot Locker aimed to engage with Millennials online & through social media campaigns. 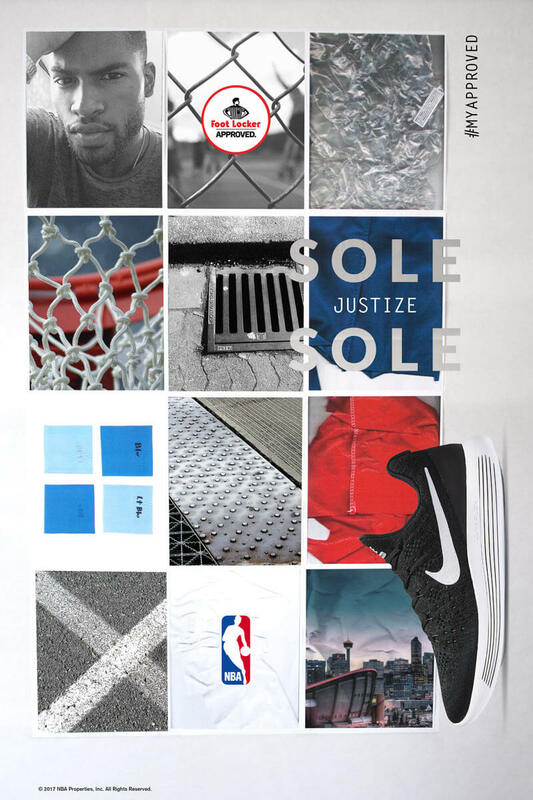 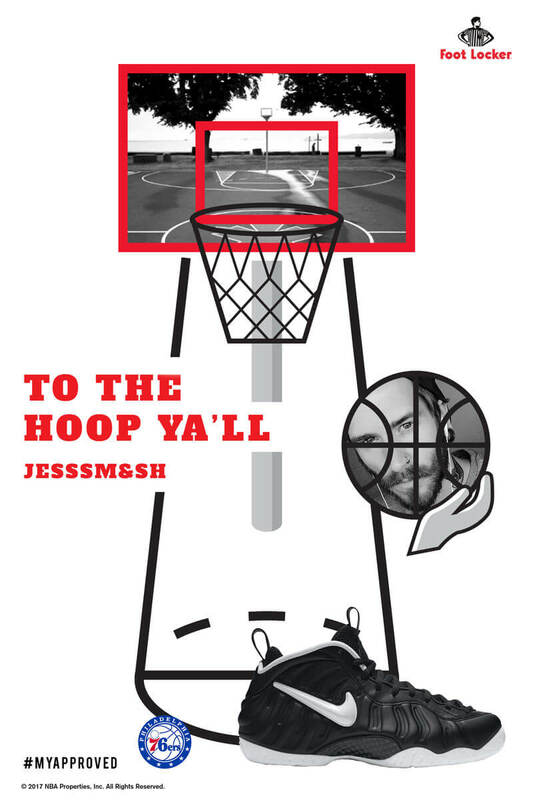 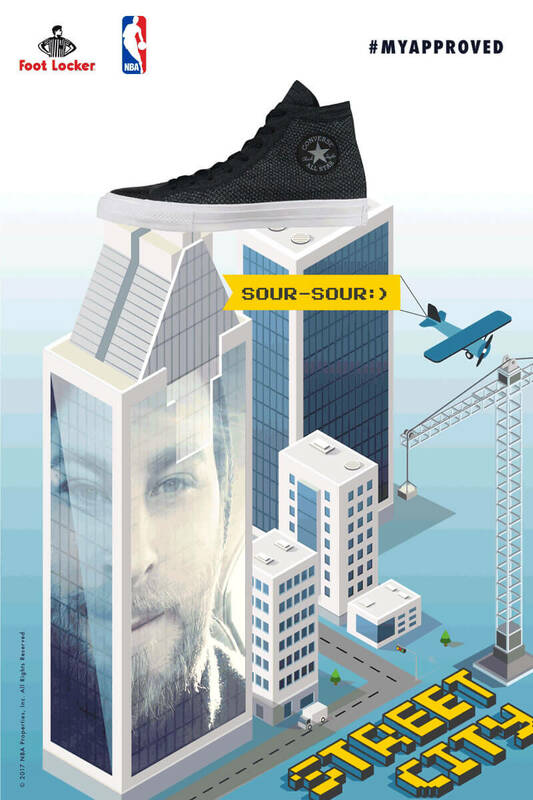 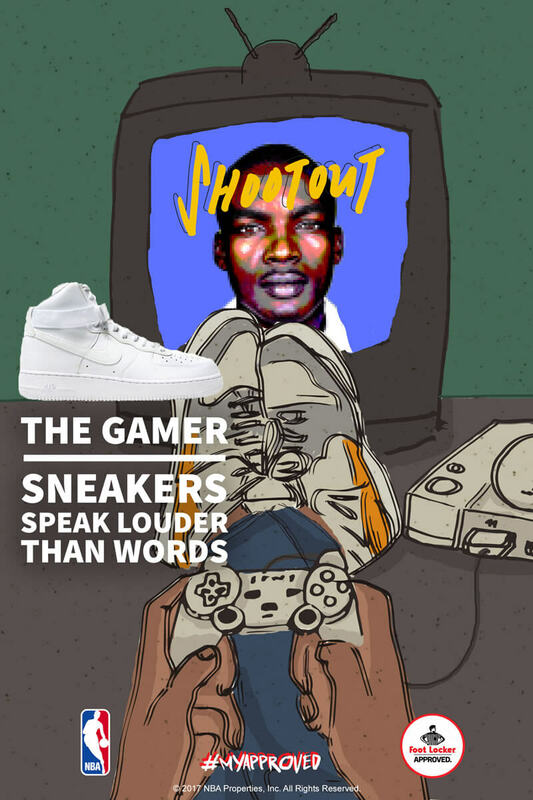 By leveraging its sponsorship of the NBA, the shoe brand would step above the noise by creating a digital contest platform that would appeal to the demographic’s desires for creativity and self-expression. 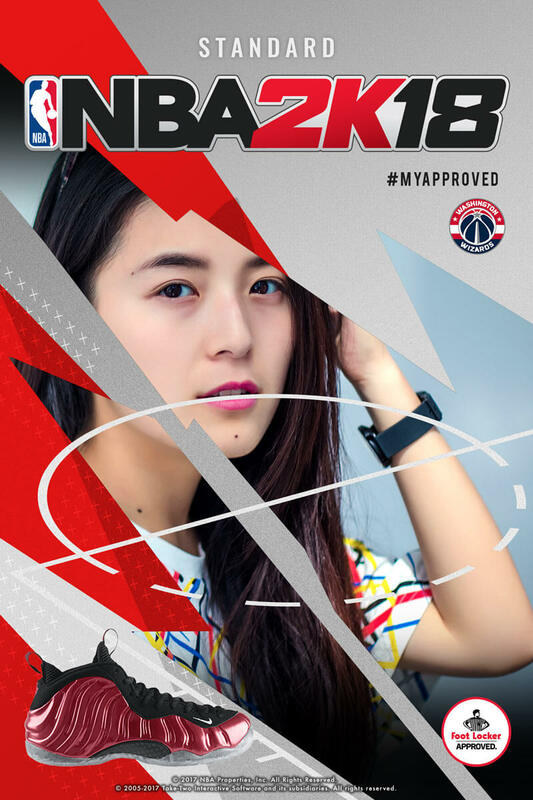 #MyApproved is a contest platform that asks basketball fans to create and customize their own poster, and share it on social media. 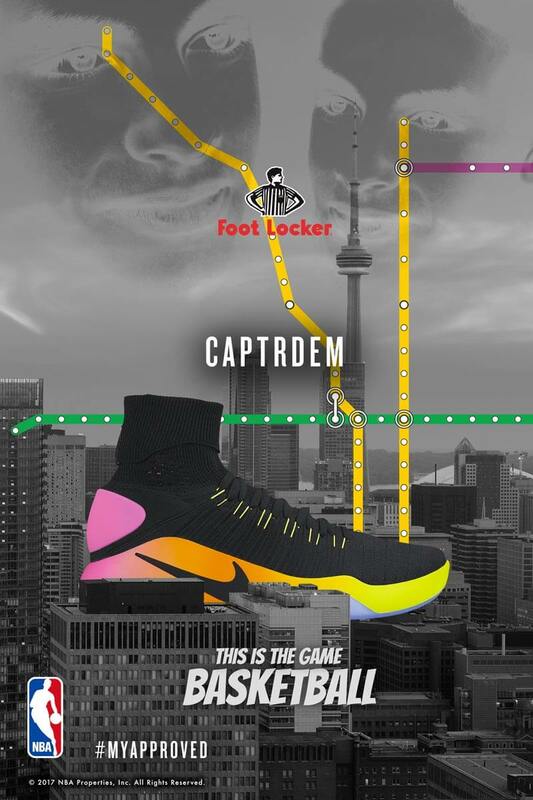 Winners head to a VIP experience at the NBA Playoffs.